Earlier this month, I read a book written by an author that I havent’ read in a long time. A long time ago in a galaxy far, far away, I read the Shopaholic series. Back then, there were only three books in the series. A few more books have been added to the series, but I haven’t gone back to read them. 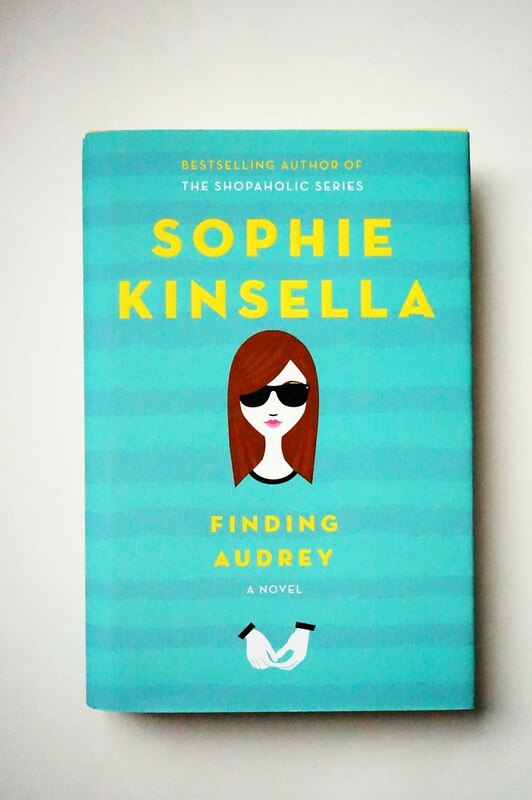 The author, Sophie Kinsella, released a new book (not in the Shopaholic series) called Finding Audrey last year. I enjoyed the writing style of her previous books so much that I bought it when it was released. Finding Audrey is about a teenage girl named Audrey who has extreme social anxiety. Something happened at school that caused her to retreat into her shell. She wears dark sunglasses even when she’s in her house. She doesn’t leave her house except to visit her therapist. Her older brother has a friend named Linus who starts coming around the house more, and he slowly draws her out of her shell. Between her neurotic, overprotective mother, her hilarious dad, and her sweet younger brother, I loved all of the characters in this story. They each had quirks that added to the story line. In the beginning, I thought the story was slow and disjointed. However, it slowly came together as the story went along. I couldn’t put it down towards the end. I recommend this to anyone who enjoys YA or anyone who has experienced anxiety or knows someone who has. 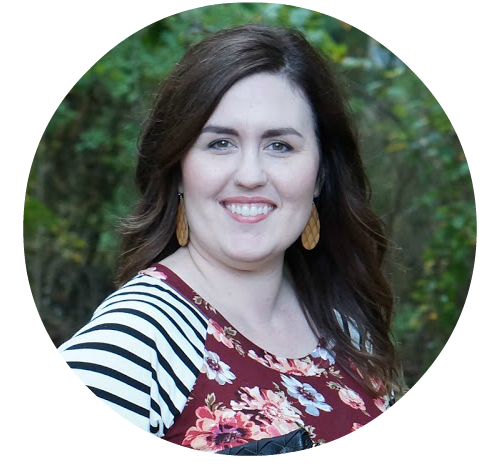 I’d love to hear your thoughts if you’ve read this!